Interviews are one of our favorite things to do — it gives us a chance to express to game fans far and wide how much we love making video game music. Following last month’s interview with co-creator Jason Hayes, we’ve got the second half of the GamerHubTV chat with the co-creator who we don’t hear much about: Michael Gluck! Sometimes known as Piano Squall, he’s usually a behind the scenes guy, but during Blizzcon we managed to coax him in front of a camera for a great interview. Did you know? 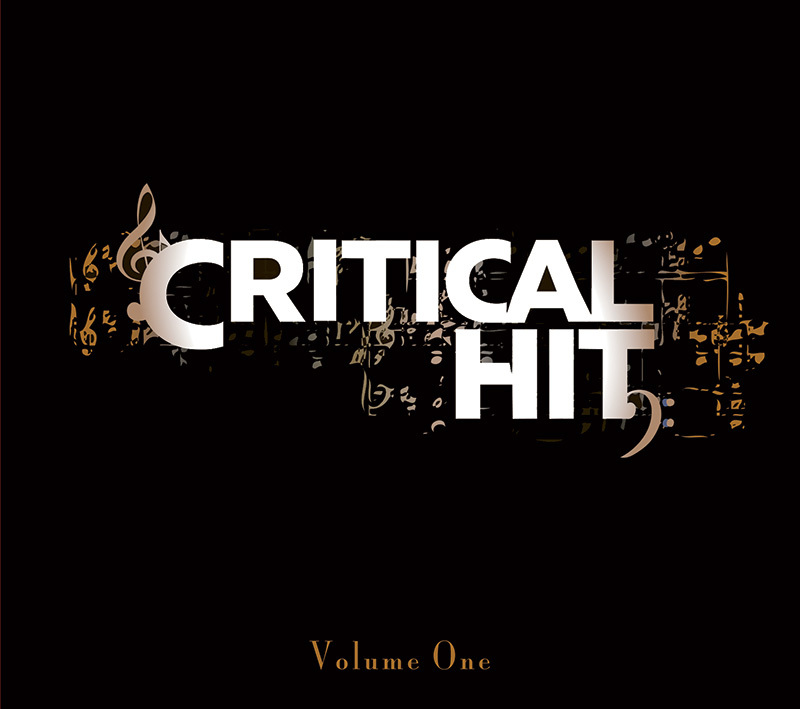 Originally, Critical Hit was intended to be a mesh of composers — but when Michael brought Jason on board after meeting at a Video Games Live concert, the project evolved into the band as its known today. 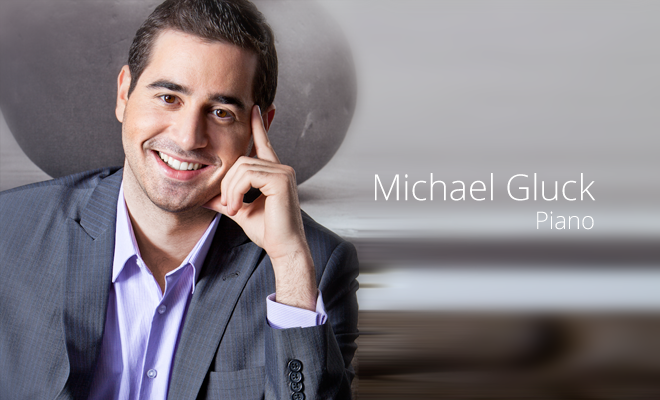 We’d like to thank GamerHubTV for taking the time to chat with us during Blizzcon 2013. You can check out all the latest news for Critical Hit by following our Twitter or liking us on Facebook. With so many artists being part of Critical Hit, we can understand a little confusion working through the who’s who and which instrument they play. To help our listeners get a little insight on each artist, their history, and how they came to join an amazing ensemble, we’ve recorded a few video blogs so they can answer questions in their own words. If you could play any instrument, what would you choose to play? Let us know in the comments below, on our Facebook, or Tweet to us. BLACK FRIDAY: 20% off Absolutely Everything! Happy Friday everyone! Whether yesterday was a celebration of family and turkey or just a regular Thursday, we’ve got a fantastic deal for you from now until Monday December 2nd! Buy absolutely anything from our store at http://criticalhitband.com/products/band-merchandise/ and receive a 20% discount off your purchase. That’s right — buy a CD, snag a shirt, score a poster, everything is 20% off this weekend only! This deal runs from now, Friday November 29th at 8:30 am PST and will end Monday December 2nd at 11:59pm PST. Let us know on our Facebook and Twitter what you’ve bought! Blizzcon has come and gone for another year, but that the interviews are still rolling in! Music unites people in a way that both sides — gamers, and non-gamers — never expected. It gives each group a new level of respect for each other and the hobby they may (or may not) love so dearly. Watch the whole interview below to learn more about how the songs were selected for Volume 1, how the two co-founders met at Video Games Live, and plenty of other awesome tidbits about Critical Hit! Tina Guo Shoots For Guinness World Record! On top of being an amazing band together, we’re all individual recording artists too. From Final Fantasy to Zelda to World of Warcraft and more, we’re proud that we’ve all made our small mark on the video game music industry. Now Tina Guo, the electric lady behind our electric cello, is shooting for a Guiness Book of World Records title! That’s twenty three seconds of masterful speed cello playing, and wow does she make it look easy! 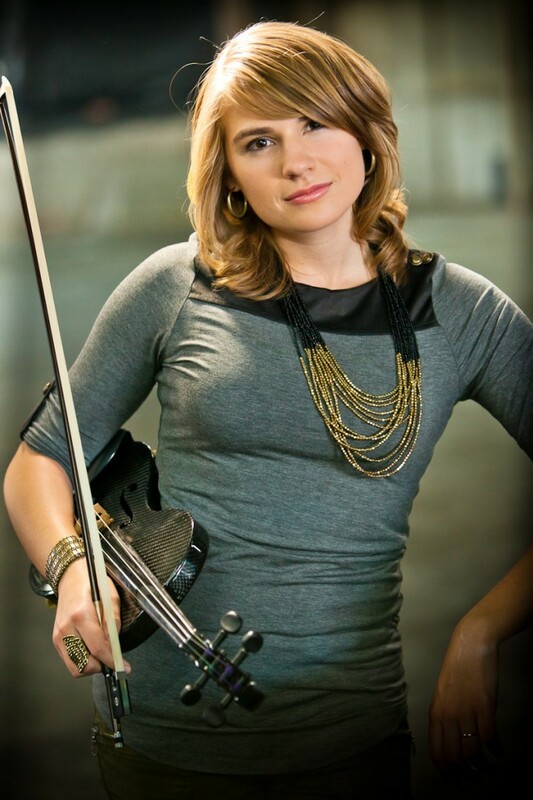 If you’re musically inclined, try picking up your favorite instrument and play a song at double time. Then double it again. Suddenly it starts to get hard — and that’s not even as fast as you’d need to be to set a speed record. Want to cheer Tina on? Give her a like or a comment on her video, and don’t forget to let her know you came from the Critical Hit page. What’s the wackiest thing you’ve done to challenge yourself or compete for an special honor? Let us know in the comments below! We’ll be releasing one of these videos every couple of weeks along with the usual photos from our past videos. Now, without further input from us, check out the first band profile: Tina Guo! You can find Tina both on Facebook as well as Twitter, and we’ll be regularly retweeting & sharing her posts too! Is there a particular artist you’d love to see a photo of that was in our Angry Birds or Call of Duty videos? Leave us a comment or poke us about it on the Critical Hit Facebook and Twitter channels! A huge thank you to everyone who participated in our social media “#crithiband” contest for a poster autographed by our two co-founders, Jason Hayes and Michael Gluck. Between selecting our favorites and the random draw, we ended up with two winners from Facebook and two from Twitter — a very harmonious coincidence! 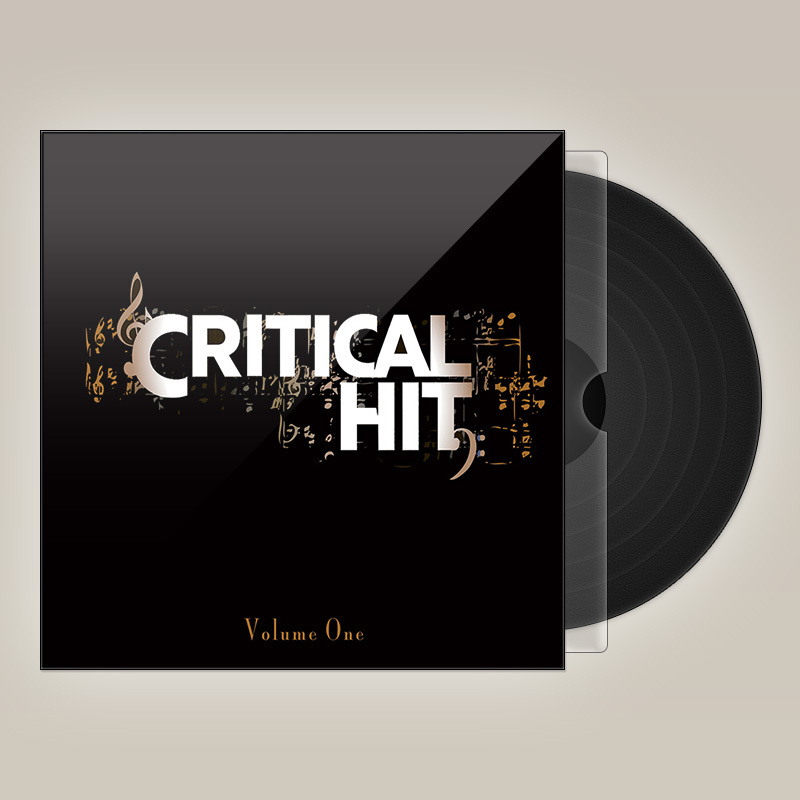 Keep watching our Facebook and Twitter for your next chance to win some sweet Critical Hit swag! Call of Duty is the last game I’d expect a game music cover band to perform, and despite not being very familiar with the series’ music, I will say that it’s a surprisingly impressive piece. It has a lot going on in it, featuring several sudden changes and lots of built-up tension. I’d probably be the last person to think of Angry Birds soundtrack as music I’d have any intention of listening to, but with The OneUps’ jazzy rendition and now Critical Hit’s fantastic string-heavy take on it permeating my ears, I’ve become a convert. 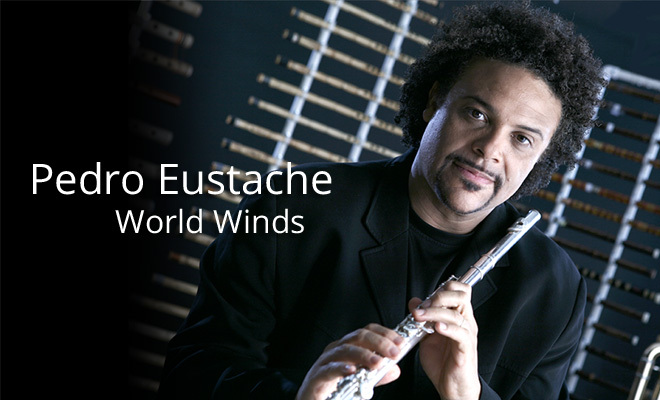 This is a fun track to listen to, and this particular arrangement enhances it immensely with all of its varied transitions and layers of sprightly strings. You can read the full review at the Pixelitis site, follow the author’s Twitter, or check out the site’s Twitter. If you’ve spotted a review of our first album, let us know in the comments below or check out our Facebook and Twitter for all the latest news and to interact with other listeners. GamerHubTV caught up with one of our co-founders, Jason Hayes, for an interview during Blizzcon a couple weeks back. 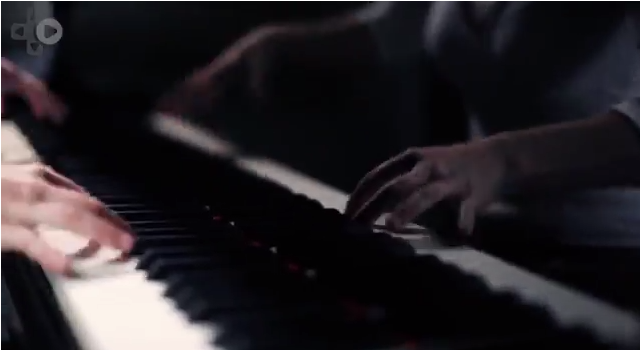 Check out the full video below by clicking the piano! Keep watching the Critical Hit news section for more interviews from Blizzcon, news, and upcoming features like band profiles and an in-depth look at our first two music videos. Is there someone or something you’d like to know more about? Leave us a comment below!